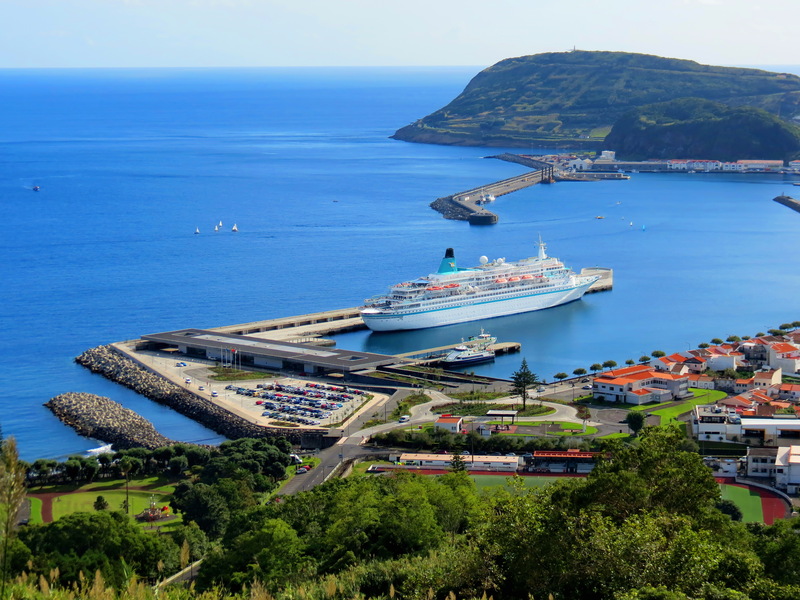 In the middle of the Atlantic Ocean lie nine islands still to be discovered – The Azores, 930 miles from Lisbon and 2,422 miles from the eastern coast of North America. 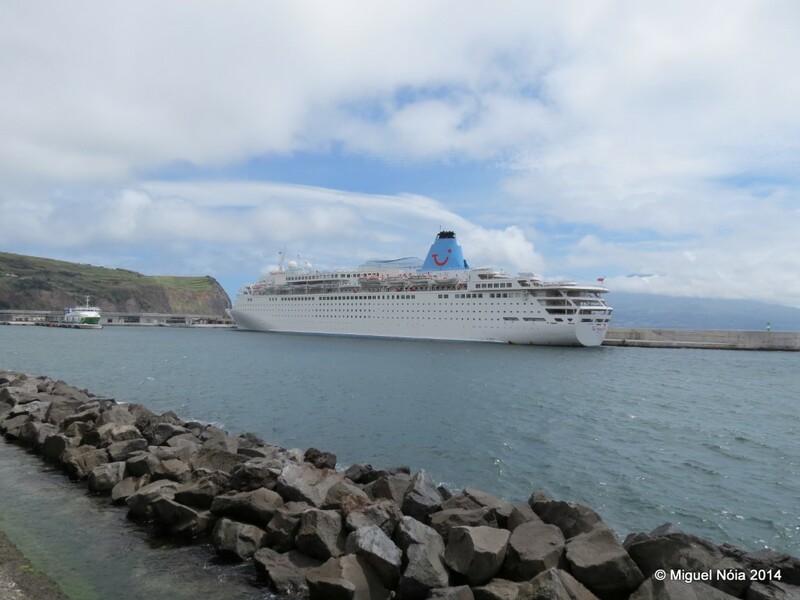 The Azores have a wonderful mild year-round climate and remain unspoilt from mass tourism. 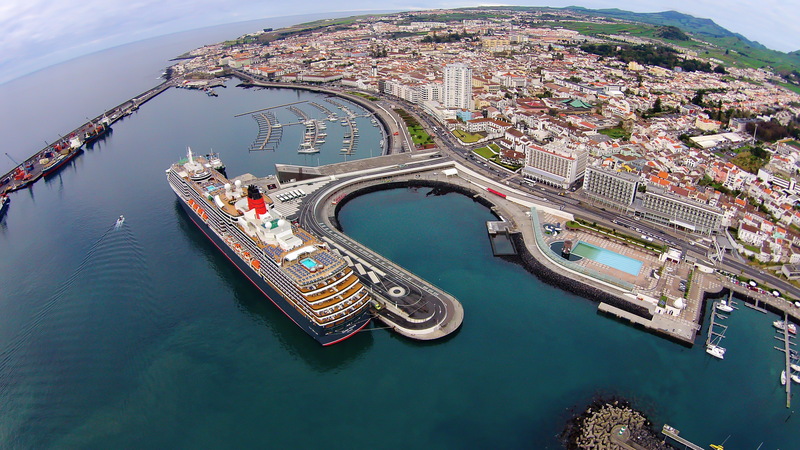 The archipelago has nine islands, of which Sao Miguel, known as “The Green Island”, is the largest and most populated. 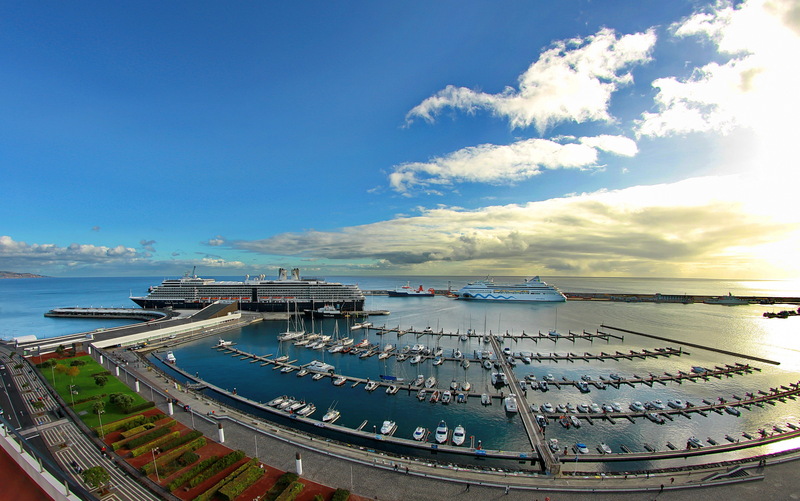 Ponta Delgada’s Cruise Terminal “Portas do Mar” – inaugurated in July 2008, is a multi-purpose complex with a dedicated cruise quay of 360mtr in length, 11mtr in depth and a commercial zone comprising restaurants terraces, press centre, bank, travel agency, disco, rent-a-car, artisan gift shop, nautical store and pharmacy. 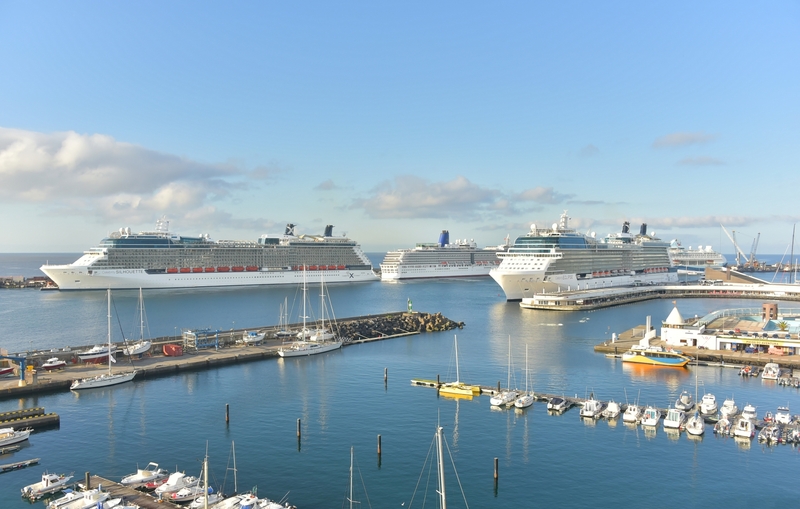 In addition to Sao Miguel, two other islands Terceira (Praia da Vitoria Port) and Faial (Horta Port) - currently handle cruise calls. 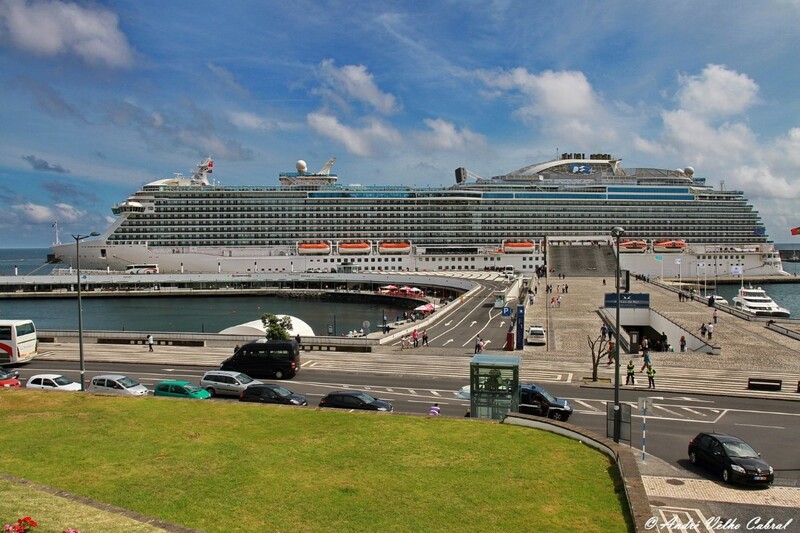 The main town on Terceira is Angra do Heroismo, a World Heritage Site, which opens its arms to embrace visitors. It is a city of noble traditions showing it oﬀ in neat streets ﬂanked by churches, palaces, museums, manors and houses. 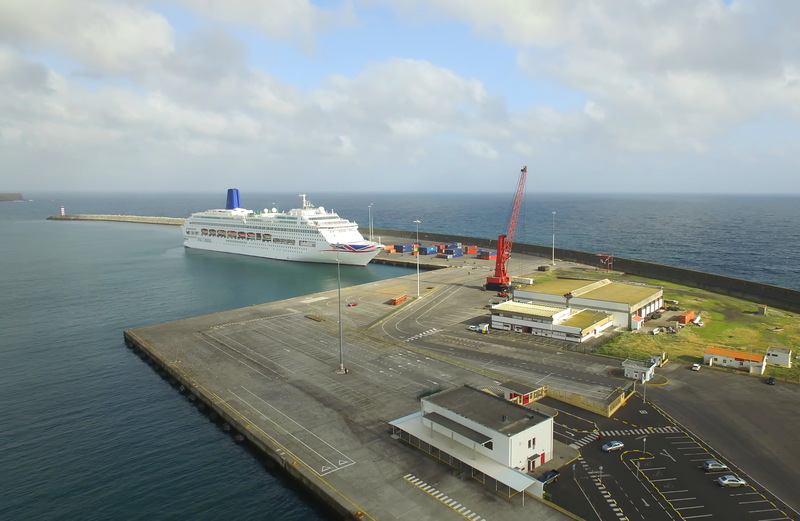 Horta’s brand new Cruise Terminal and berth which debuted in July 2012 added Faial’s city to the cruise map. 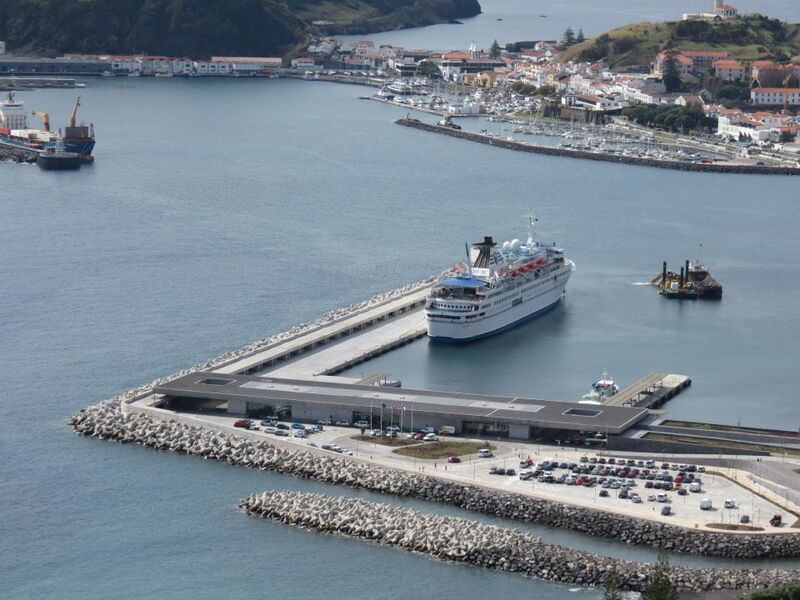 It’s a renewed opportunity to visit a meeting point for sailors from all over the world as Horta opens its arms as a gentle and cosmopolitan city. Side by side with Faial is Pico Island dominated by its volcano, which is also Portugal’s highest mountain. The Landscape of Pico Island Vineyard Culture is a UNESCO World Heritage site and dominates large sections of the islands geography. 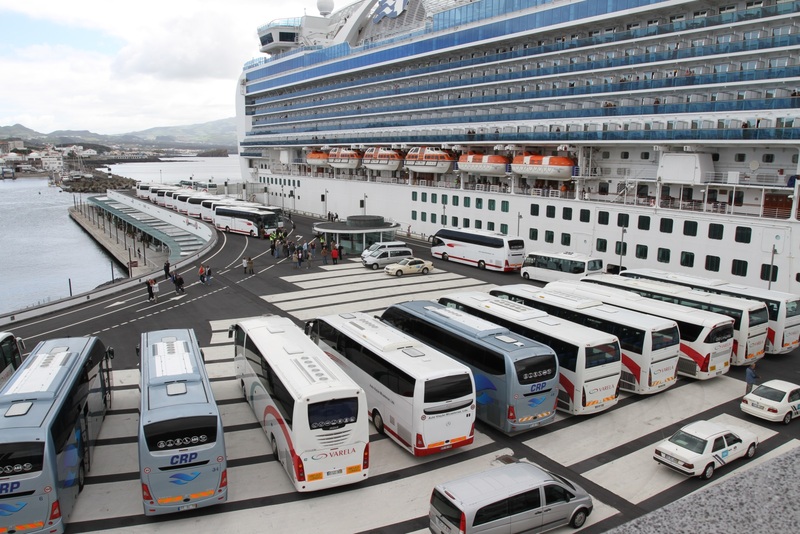 Top token of the Azorean whaling tradition, Pico now has a major place in whale and dolphin watching. Many of the 244 thousand inhabitants (2008 census) speak English or French. Euro (€) is the local currency and the local time is -1 GMT, that is less one hour than in Lisbon and less four than in New York. 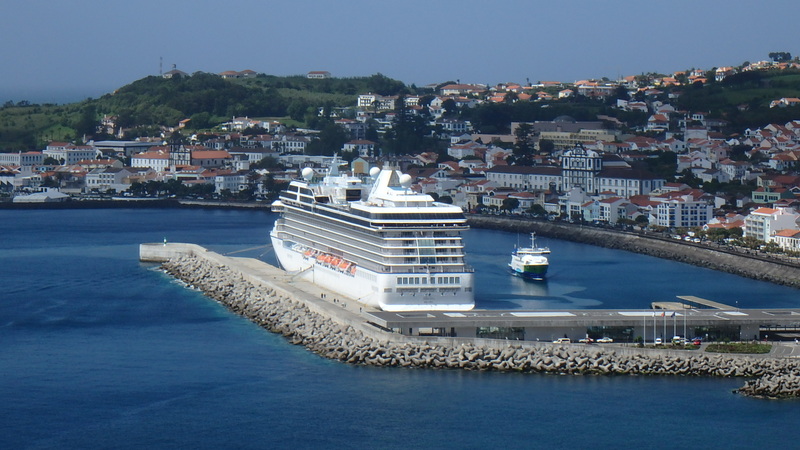 The Azores are an Autonomous Region, with their own parliament and government; nevertheless, they are part of Portugal.